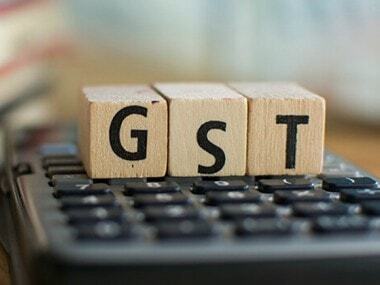 Nearly half a year after the historic Goods and Services Tax (GST) was introduced in Asia’s third largest economy of over a billion people, the indirect tax regime has undergone one more round of major changes. The GST Council on Thursday approved changes in the rates of 29 goods and 53 services at its 25th meeting. Besides, the council is working towards moving to a simpler compliance regime for businesses that will necessitate a single form or even just a supply invoice. The meeting also approved a definition for handicrafts and the designation of 40 items as handicrafts. This is the latest in a series of changes in rates and processes since GST introduction on 1 July and ahead of Union Budget on 1 February. What are the changes made this time? 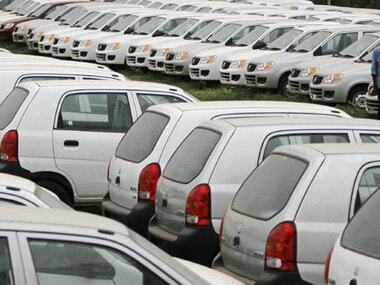 GST rate on second-hand medium and large cars and SUVs has been reduced from 28 percent to 18 percent and on other old and used motor vehicles to 12 percent. Tax on diamonds and precious stones was slashed to 0.25 percent from current 3 percent. While tax rate for bio-diesel was slashed to 12 percent from 18 percent, that for public transport buses run on environment-friendly bio-fuels has been reduced to 18 percent from 28 percent previously. Tax rate on irrigation equipment, sugar boiled confectionery, drinking water packed in 20-litre bottles, fertiliser grade phosphoric acid, tamarind kernel power, mehendi paste in cones, LPG supplied by private distributors, articles of straw, velvet fabric and rice bran was also cut. The new rates would be effective from 25 January. After several rounds of changes in the GST structure in the past six months, the big positive is that finally the GST Council is focusing on simplifying the process, by moving from filing three returns a month to a single form. This small change can actually encourage more compliance since relatively small shop owners are fed up with multiple filings and this is one of the reasons for evasion. “It appears that progress has been made on a few relatively complex areas such as simplification of return filing system, tweaking the composition scheme, introduction of reverse charge on certain transaction,” said Priyajit Ghosh, Partner, Indirect Tax, KPMG in India. 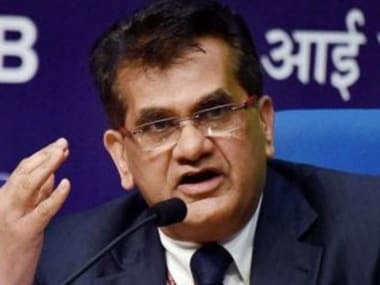 “Consensus appears to be in favour of continuance of summary level filing and invoice level supply filing, in some form, instead of detailed 3 return monthly filing system,” Ghosh said. GST bandwagon is now largely on track after a phase of initial hiccups and hopefully this should reflect in the revenue collections as well going ahead. So far, the GST revenue collection trend has been disappointing. 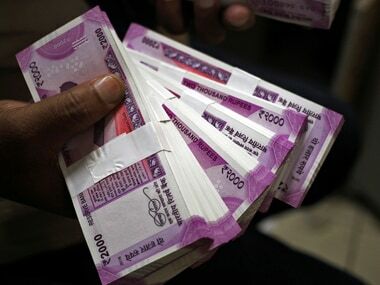 In November, the figure stood at Rs 80,808 crore, in October Rs 83,346 crore, in September at Rs 92,150 crore, in August Rs 90,669 crore and in July Rs 94,063 crore. This has put the government in a tight spot since the budget math this year will be a tricky affair on account of less than expected revenue collections from GST. But, the next big thing that should happen to the GST is inclusion of real estate and petroleum in the regime. So far, there has been no progress on this. 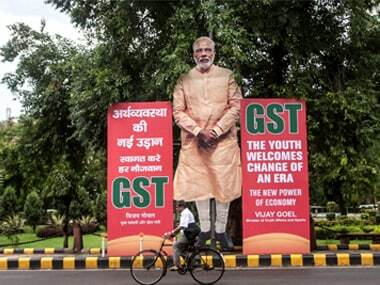 The exclusion of these two components has always been cited by critics as a reason to call GST, as we know today, an imperfect one or a deformed structure. Because these two components are major money winners for the state exchequer. Hence, the exclusion of these factors have huge revenue implications. As this Hindu Business Line report highlights, excise collections on petroleum products by the Centre jumped from about Rs 99,000 crore in 2014-15 to about Rs 2,43,000 crore in 2016-17. The value added tax (VAT) collected by States and Union Territories jumped from Rs 1,37,000 crore in 2014-15 to Rs 1,66,000 crore in 2016-17. The fact that the GST meeting on Thursday didn’t take any solid decision on this is a disappointment. Union finance minister, Arun Jaitley has already indicated that the decision to include petroleum and real estate will be included in the next meeting. Doing this without delay will be crucial. With petroleum, real estate still outside, the GST juggernaut still remains imperfect or deformed.